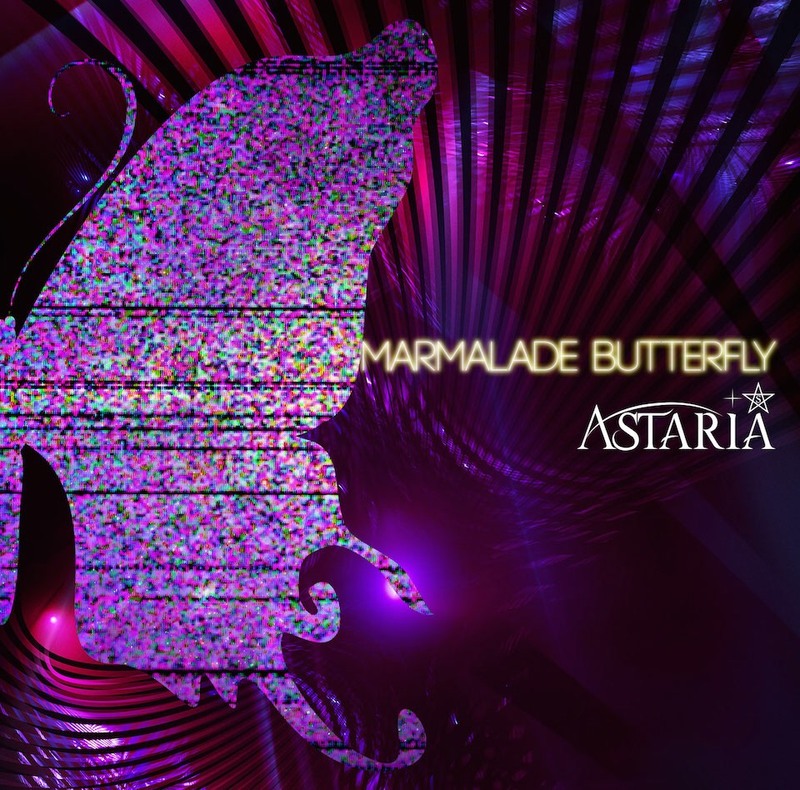 ASTARIA (previously Black Klaxon) has released their first single under that new band name on April 22nd, “Marmalade Buttefly”” available in two different editions. The main track “Marmalade Butterfly” is a strong concentrate of good mood which definitely will make you dance and jump around. Despite the music video is less dynamic than the song itself, the voice tone of Rey is appealing and clear. The guitar line is fun and melodious, like the one of “Murder of Butterfly”. The song mixes funky and heavy rock into a happy mess, but an ordered mess that won’t make you bored any second. And the happy feeling continues with “Astaria” which is a bit more sober than her two sisters, with more pop atmosphere and a higher pitch in the voice. The three tracks are very enjoyable and funny when you need some smile in your life! Read this review and more others in Yeonnities!